Findlay, Ohio, ranked three times as America's best micropolitan community, is centrally located in Hancock County along the busy I-75 corridor. 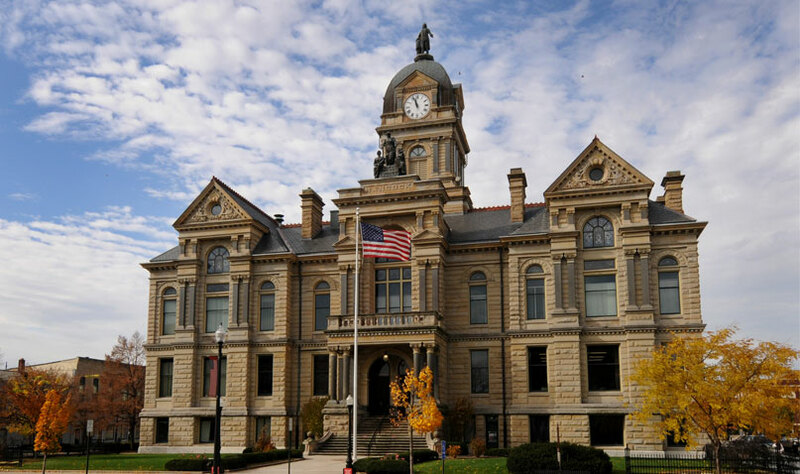 Also known as Flag City USA, Findlay is home to several multinational corporations. Our Findlay office is conveniently located on Tiffin Avenue (U.S. 224), the main commercial corridor located east of downtown. Walk out street level parking is plentiful around the 1995 Tiffin Avenue office building. Upon entering the building, Suite 101 will be immediately in view.